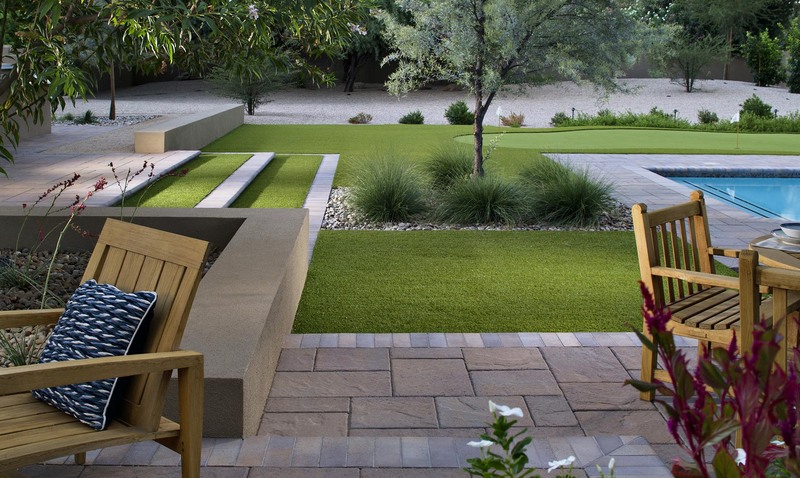 We have a team equipped to design, install and maintain any of your hardscaping needs. 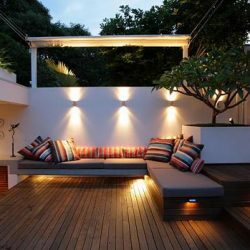 Is your yard anything less than fantastic? 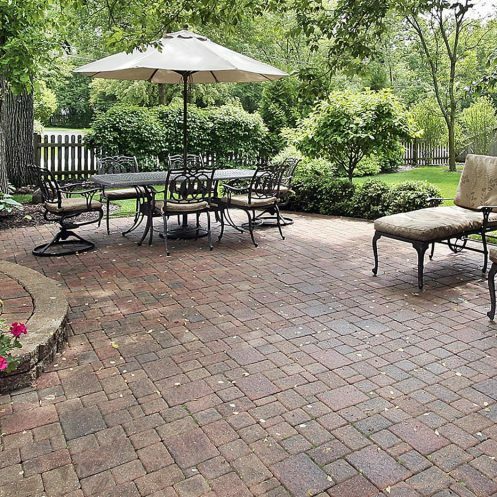 Let us take on your next, Lighting, Firepit, BBQ or Paving project. With power consumption on everyone's mind; you can cut your water consumption in half, by moving to an ecofriendly solution. GREAT SERVICE! Had our artificial grass installed by Shane and team, did a great job. After the job was complete, one of the gravel companies used by EcoGrass accidentally delivered a large order of gravel and left it in our driveway. Although the error was made by the gravel company and not EcoGrass, Shane stepped in and had his crew remove the gravel. That's great service. Would recommend these guys to my friends and family. 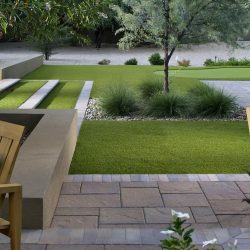 Earlier this year, I thought about installing artificial turf myself in the backyard but opted to hire Shane and his EcoGrass crew instead and that turned out to be the smartest grass-related decision I've ever made. They took care of everything and finished the job in one day. That was eight months ago and it still looks and feels fantastic. No more mowing, no more watering, no more weeding. We were able to finally enjoy our backyard and our new lawn without wading through the waist-high weeds. EcoGrass, I highly recommend. HIRE THIS GUY! Thank you Ecograss for our beautiful backyard. It did take awhile to get started but all of good artificial grass/ landscaping companies have a wait. I never had a problem communicating with Shane. He was professional and brought me lots of samples and explained the installation process to me. Once started our job took longer than originally estimated but I expected that. It's been about half a year since our install and everything has held up well. STOKED ON NEW LAWN. After deciding to get rid of our water guzzling grass we were faced with many landscaping options. We finally decided to install EcoGrass and what a great decision! Shane and his crew did the job quickly and professionally and we, along with our dog and 2 year old, could not be happier with the results. The grass is authentic looking and saves us money on watering and maintenance. Win-win. Don't wait any longer, get rid of your grass and call Shane. ASAP! "Beyond satisfied with the amazing job Shane and his team did! Shane was extremely professional and made everything hassle free and very convenient for me. 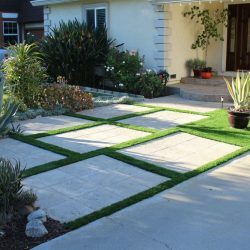 He came to my house gave me an immediate and quick estimate and in no time I had a brand new eco friendly lawn and may I just say it's beautiful!! Even better than real grass. Now I no longer have to worry about dead grass or watering my lawn. I am beyond thrilled with my new lawn!!"